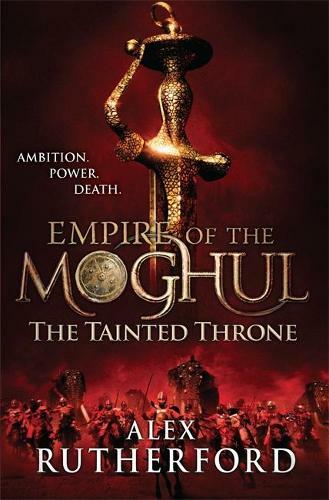 The brutal battle for power continues in the fourth book in the epic Empire of the Moghul series. Agra, India, 1606. Jahangir, the triumphant Moghul Emperor and ruler of most of the Indian subcontinent, is doomed. No amount of wealth and ruthlessness can protect him from his sons' desire for power. The glorious Moghul throne is worth any amount of bloodshed and betrayal; once Jahangir raised troops against his own father; now he faces a bloody battle with Khurram, the ablest of his warring sons.